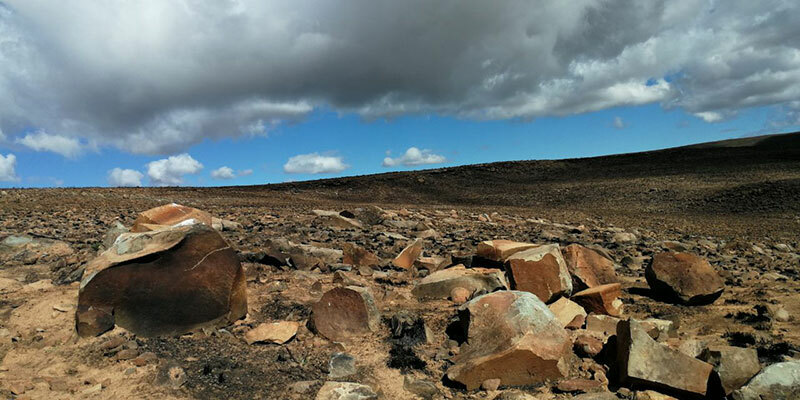 It took just one thunderstorm to start five separate fires in a matter of minutes in the dry Sutherland landscape in the Northern Cape. One Greater Overberg FPA member witnessed the devastation, and the lack of fire-fighting equipment of the Sutherland community. And with the help of the Overberg – and especially the people of Grabouw –a movement was started to bring new resources to Sutherland. Here’s the story of Willem and Sonja – and how the Grabouw community helped to bring the Overberg and Sutherland a little closer together.